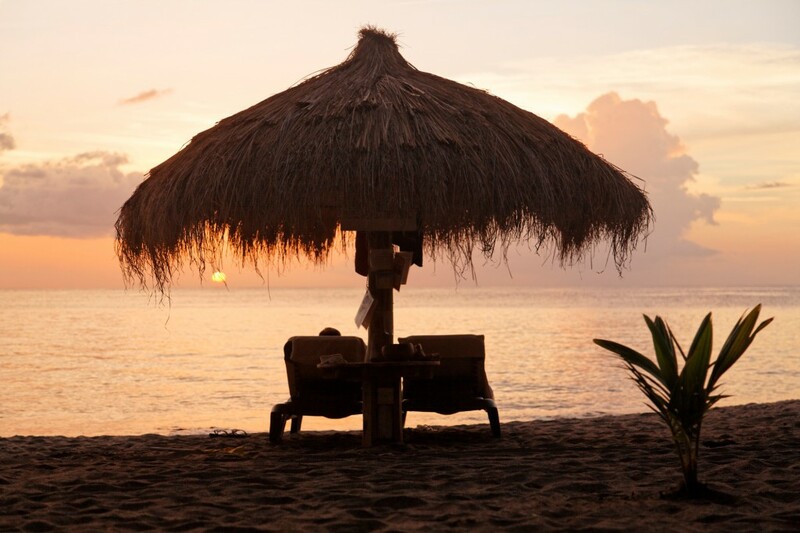 Imagine volcanic mountains surrounded by miles of unspoiled rainforest, white sandy beaches, and jade water. Feel the tropical breeze of the trade winds, the warm Caribbean water, and experience diving at its finest. Ah, St. Lucia. [Insert dreamy sigh here]. 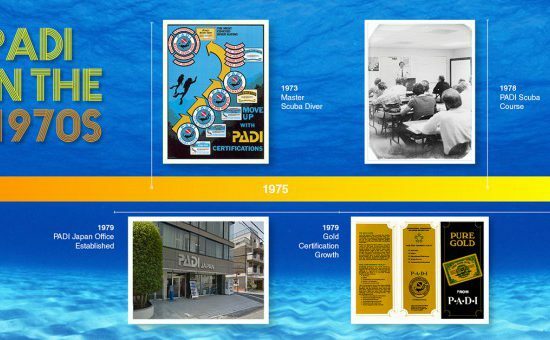 Still with us? 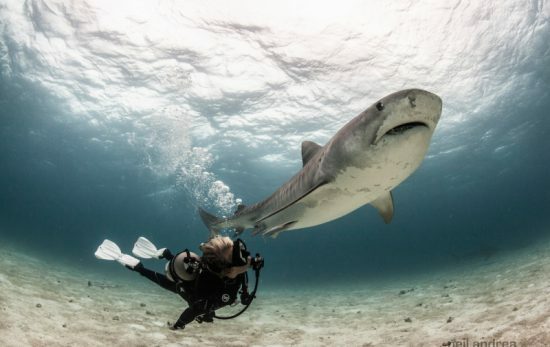 If you haven’t already packed and started driving to the airport, here are five reasons to visit this diving paradise. 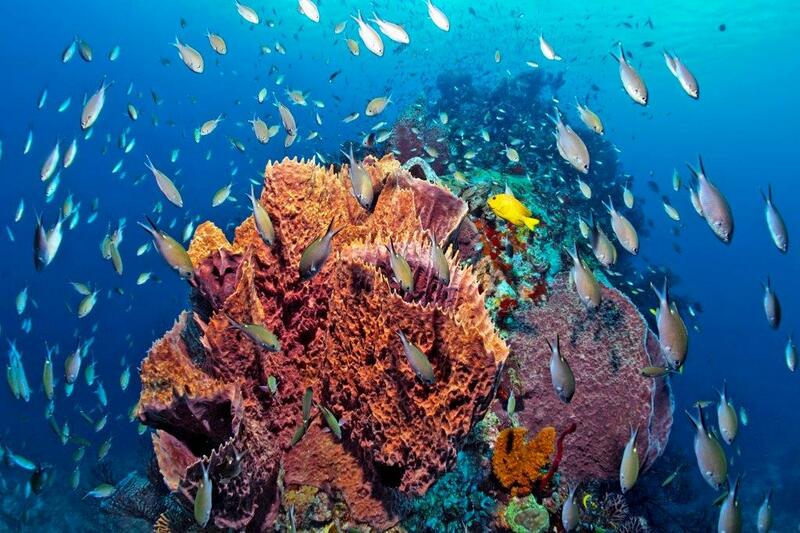 St. Lucia is home to an incredibly unique array of sea life and colorful dive sites. Sites such as Anse Chastanet and Rosemond’s Trench offer opportunities to spot frogfish, French angelfish, moray eels, parrot fish, vibrant tube sponges, large gorgonians and seahorses—that’s right folks, seahorses! Cruise the seafloor with green and hawksbill sea turtles at Anse Cochon, or discover eagle rays, flying gurnard, octopus, and barracuda at Le Sport. Its natural beauty will leave you breathless. The striking contrast of the twin volcanic peaks (the Pitons), lush vegetation, and dreamy cerulean water result in one of the most picturesque sights in the Caribbean. Marvel at the majestic 2,619 foot UNESCO World Heritage site from above, or experience the stunning volcanic pinnacles from underwater when you dive Superman’s Flight. Submerge into an underwater world of vivid color and prepare to be mesmerized by magnificent corals and wall dives galore. It has the world’s only drive-through volcano. 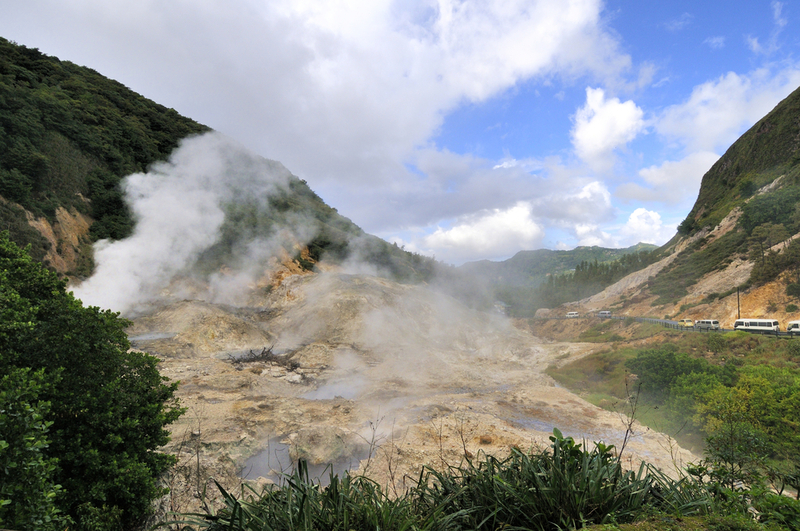 La Soufriere, locally known as Sulphur Springs Park, is the most active geothermal zone in the Lesser Antilles. But don’t worry, the last significant volcanic eruption took place around 20,000 years ago and the volcano is now considered dormant. The road runs right through the crater, making this one of the world’s only “drive-through” volcanoes. Observe the fascinating and bubbling sulfuric vents from viewing platforms or take a volcanic mud bath in the springs nearby. Afterward, rinse off in Diamond waterfall. It’s the perfect backdrop for adventure and exploration. Feel daring? 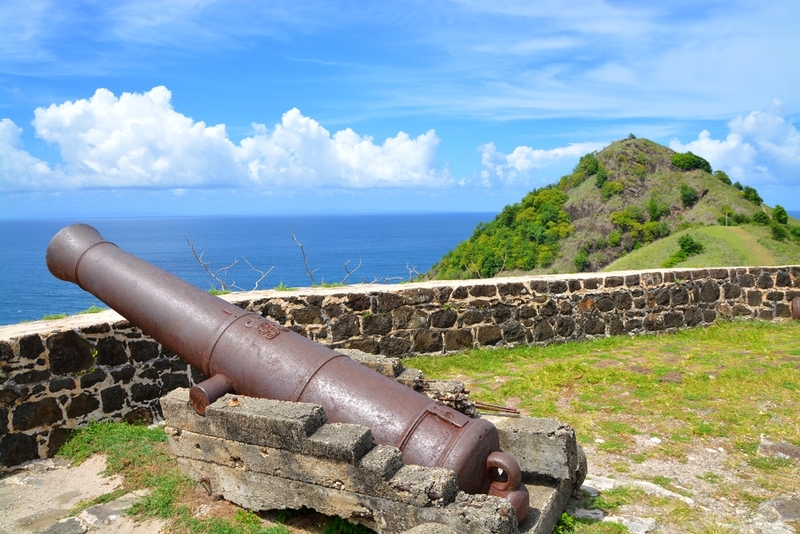 The exhilarating landscape of St. Lucia creates endless opportunities for adventure! 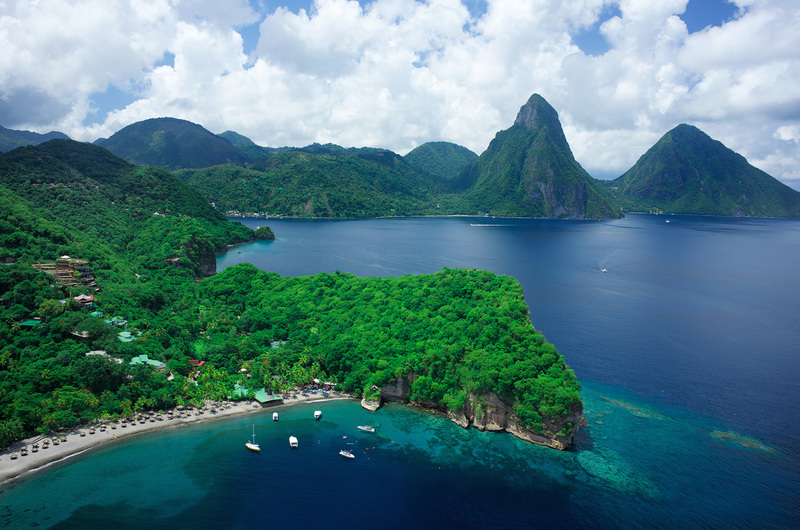 Whether you are diving shipwrecks such as the Leslee M., kayaking the gorgeous coast of Soufriere Bay, or zip lining through the rainforest in Babonneau Park, St. Lucia is ideal for the intrepid traveler. Other exciting day trips include hiking up the iconic Piton Mountains, exploring the Edmund Forest Reserve on bike, sailing, and windsurfing. There is chocolate… and lots of it! Need we say more? 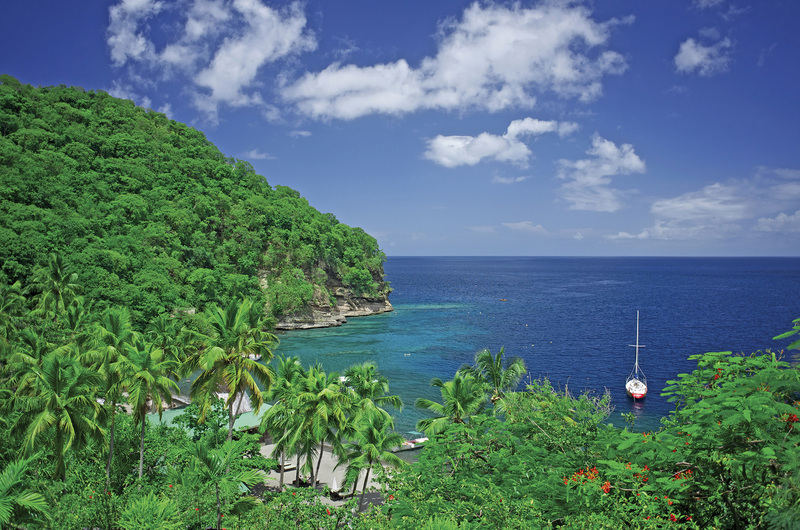 Refresh from your dives by indulging in St. Lucia’s chocolate culture. 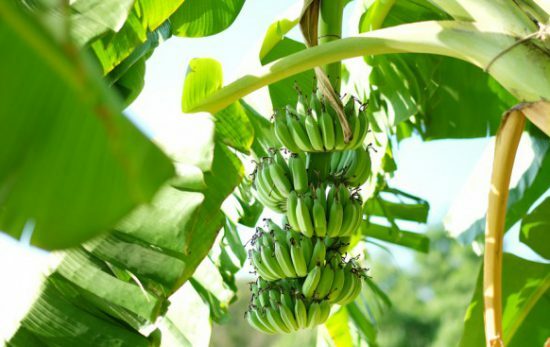 You can learn about St. Lucia’s most prominent crop and its historical significance to the island. 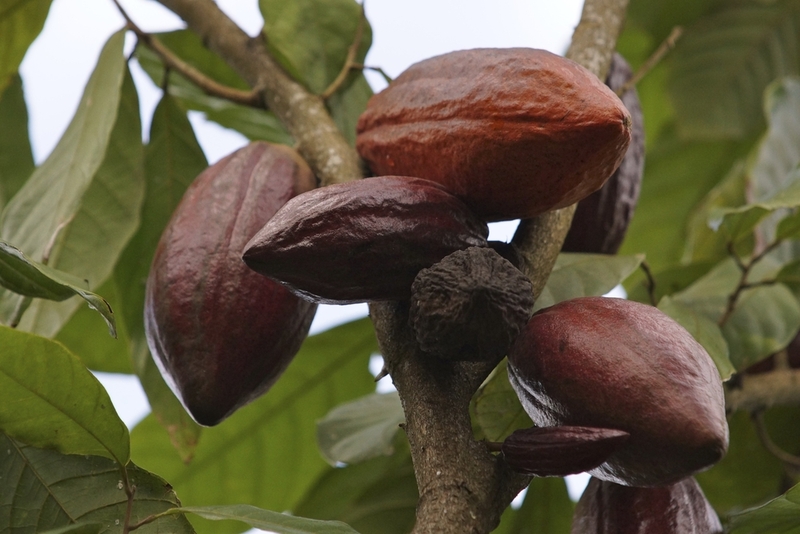 Get a sweet taste of St. Lucia’s heritage by taking a tour of various cocoa plantations, experiencing a chocolate spa treatment, or enjoying decadent treats from chocolate-inspired menus. If you find yourself staring at your computer, daydreaming of St. Lucian tropical paradise, PADI’s got you covered. 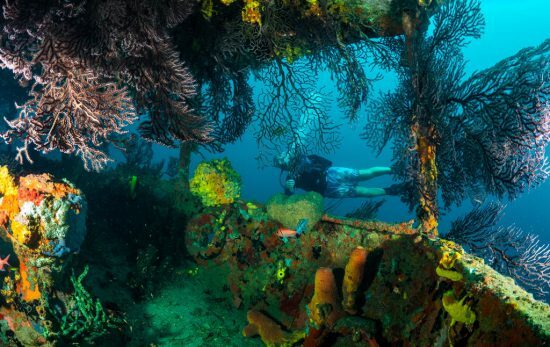 Join PADI Diving Society on our upcoming dive trip to Anse Chastanet Resort in St. Lucia for Total Submersion—an incredible week of diving, relaxation, and adventure from July 16th-23rd. The water is waiting!